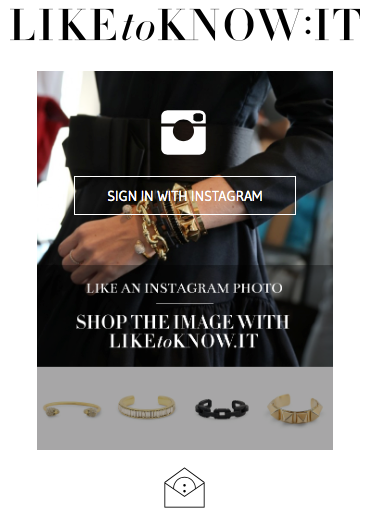 2: Like all the photos you love but give extra attention to ones with the liketk.it link, #liketkit and @liketknit. When you like these photos, the items featured will be included in the email sent to you. 3: Shop away! In the emails, there is direct links of each item for easy shopping. 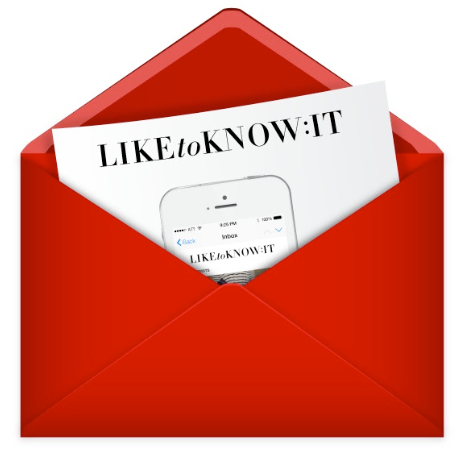 Be sure to follow me on Instagram here and subscribe to LiketoKnow.It.